Not sure if you know about this but, Pantone chooses a new color yearly. 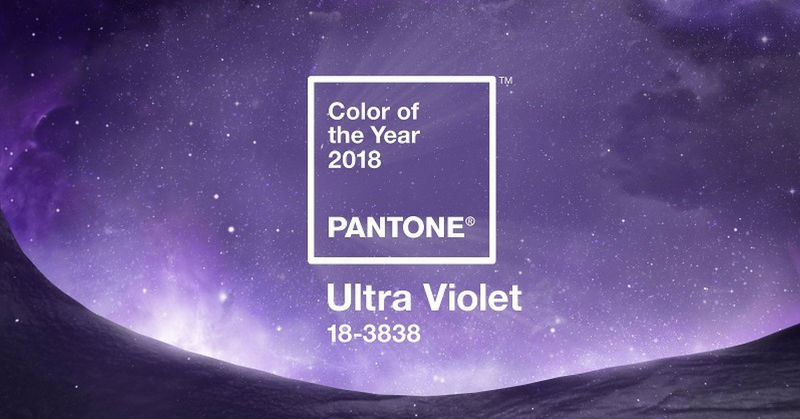 As for this year, they chose the Pantone 18-3838 Ultraviolet color as the color of 2018. You must be wondering what Pantone is. It is a company that is famous for its Pantone Matching system where the colors will be used for printing, fabrics, colored paint and many more! MIXXO announced their collaboration with Pantone and you definitely don’t want to miss this out! The collection is so cool that we can’t help it but get it. I mean come on and look at those cute shirts. How could you say no? This collection is only available at MIXXO Parkson Elite Pavilion and MIXXO Paradigm Mall Johor. You will get a limited edition Pantone box when you spend above RM 288 on any items from the Pantone collection. That is not all; there are only 50 Pantone boxes in Malaysia! What are you waiting for? Get your hands Pantone beautiful limited edition boxes before they are gone! Jumper is always trending so why not complete your look with this cute jumper? Just match it with your skirt and you’re ready to go and look cute at the same time. This soft rib-knit jumper surely will make you feel comfortable. If it’s too hot to wear it here, you can mix match it with your other outfits when you travel to cold countries. Get this from H&M for only RM 99.90. Prefer dressy than casual? Mango is one of the shops with many cute dresses. Get in the trend and wear this floral dress when you’re out having tea with your girls or simply attending an event. The color pop will make you stand out! Your outfit won’t be complete with some accessories. Pair it up with these tassels earrings from Lovisa. You can always trust Lovisa with their accessories especially when you have some important events to attend to. Don’t let your nails be naked. Add some color to your nails and them look alive. It seems like MIXXO isn’t the only one that collaborated with Pantone because Butter London too hopped into the bandwagon! Not only Butter London came up with Pantone Ultra Violet nail polish, but they came up with a whole collection! The collection consists of 3 shades of lipsticks, 3 shades of lip gloss, 2 shades of nail polish and eyeliner. If you love it so much, you should buy the whole collection with their limited edition Ultra Violet makeup pouch. The pouch includes of Ultra Violet products from Pantone and Glazen such as nail polish, lip gloss, eye gloss and, eyeliner. What do you guys think about the Pantone Colour of the Year 2018?